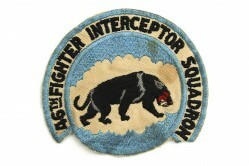 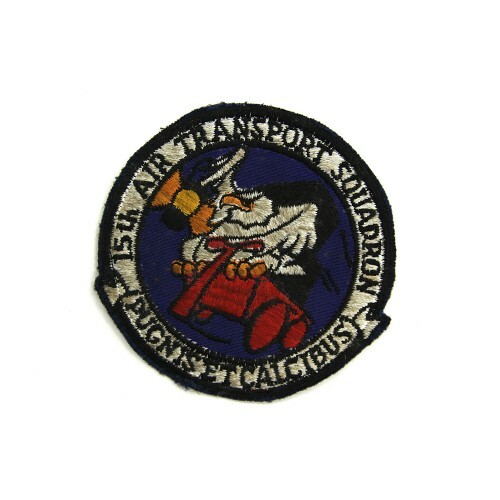 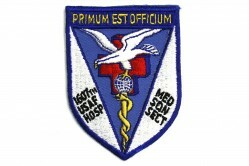 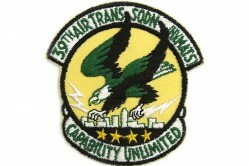 The 15th Air Transport Squadron (ATS) was active at Dover AFB, Delaware, from 20 April 1955 to 1 January 1965. 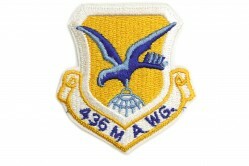 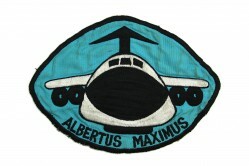 The squadron flew C-124 Globemaster II aircraft. 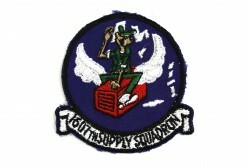 The squadron emblem was designed in 1959 by F. Jack Morris and depicts an eagle holding a lantern sitting in a wagon loaded with cargo boxes.